Included in this lot is a pre-historic Native American spear & lance points. 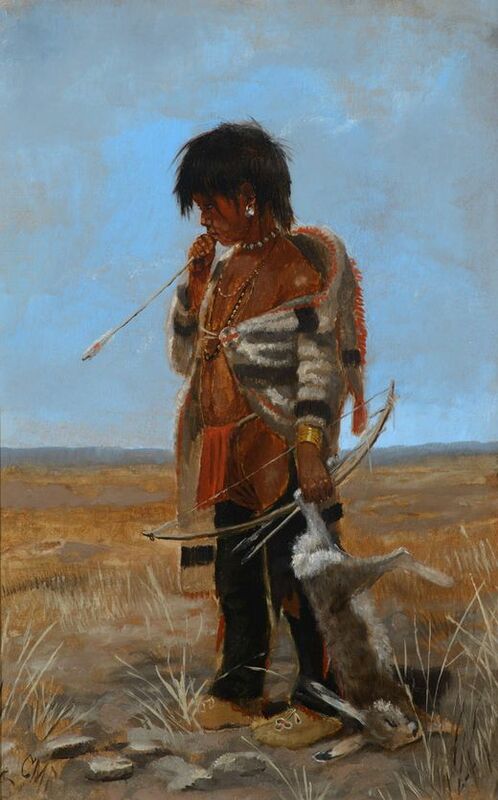 All items are Neolithic ancient artifacts from the plains Indians. Some of the points included are quite rare and unique. The collection comes in a large riker case which measures 16 1/4" x 12 1/4". Please note that if this collection if to ship the display may move.